Above the Haflingerhof there is the “Salten”- one of the most beautiful hiking areas of South Tyrol. This tableland with it’s numerous larches is about 10 km long and invites to easy but also extendet hikes. We would really recommend you the “Sagenweg” which is especially interesting for children. 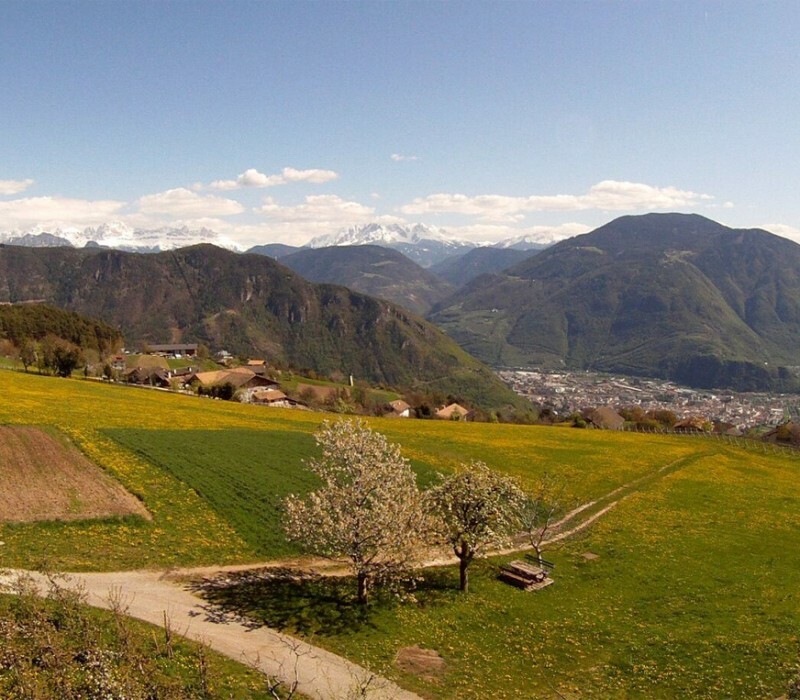 Furthermore our farm is a good starting point for visiting the cities and museums of South Tyrol. For horse enthusiasts there are a lot of possibilities to go riding at different riding stables in San Genesio. Along a forest path you reach the local lido, as well as the bowling alley and the tennis court. In winter, there is situated an ice-skating rink. Mit der BozenCard wird Ihr Urlaub in Jenesien ungemein bereichert. Entdecken Sie Jenesien, Bozen und ganz Südtirol mit anderen Augen und einem unglaublich gutem Gefühl!! freie Fahrt mit der BozenCard!